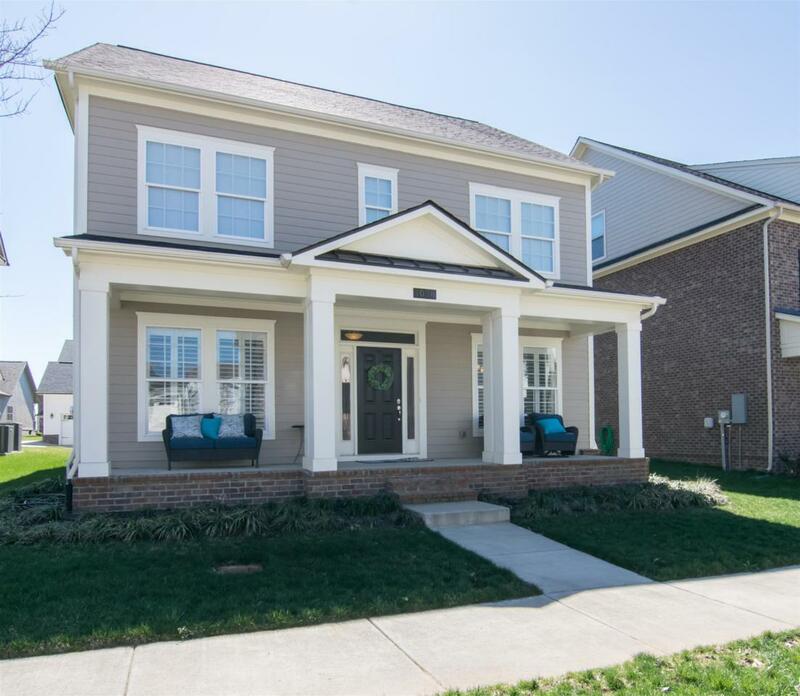 Practically perfect in every way- 2 year old home in desirable Tap Root Hills Neighborhood in Franklin. 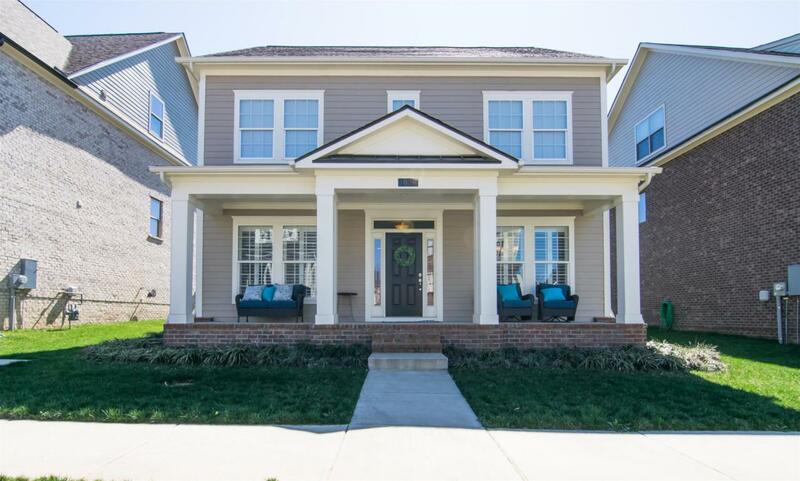 This adorable cottage style residence has charm and sleek finishes throughout. The open living room concept with eat-in kitchen is the heart of the home that brings everyone together. An elegant bonus is the front office on main level with french doors and plantation shutters. All bedrooms are together upstairs with laundry. This home was made for today's active on-the-go lifestyle.